When disasters are concerned, things can go awry very quickly. And in some cases, families can become separated. When a family is separated from one another, providing pertinent information to medical personnel or first responders becomes more challenging due to heightened emotions from the stressful situation. To deal with these unintended separations, disaster organizations have suggested that every family have personal information for each member of the family before a disaster occurs. Having this information will help responders and medical personnel expedite the process more quickly, as well as help you get your loved one back safe and sound. Emergency information cards can be an easy solution to this problem and can fit in wallets, backpacks for school, bug out bags, as well as make great additions to the important information section of emergency supplies. These cards provide needed information that can aid rescue workers or first responders and are ideal for all members of a household: children, the elderly, those with serious medical conditions, mentally disabled, and for those wanting an extra layer of preparedness for their loved ones. They can even come in handy during child sleepovers, play dates and during vacations. Putting the card in a place that is not easily seen by strangers, such as a wallet or inside of a backpack keeps the cardholder safe. No need to print the birth date of the child. Just state the year they were born to give first responders an idea of how old he/she is. During an actual emergency, if a child is too young to carry a card, the National Center For Missing and Exploited Children suggest writing only the necessary information (name, contact number and parents name) on the back of the child before the disaster occurs. 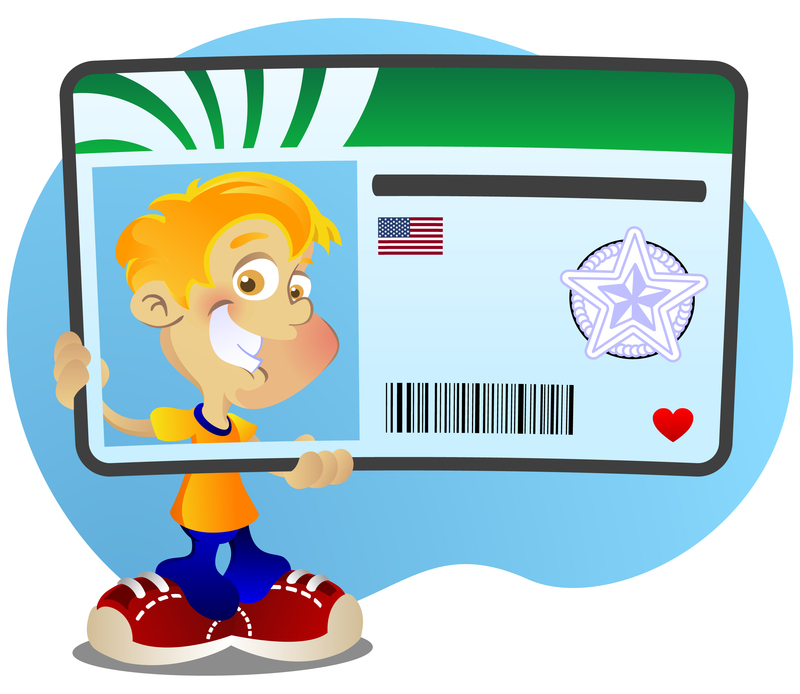 Emergency ID cards can be made in the convenience of your own home, made in cd form or printed to carry in a wallet or backpack. This website, allows you to easily enter the information and add pictures to create an emergency id for free. The site even has an area to create ids for your pets. All you need to do is sign up to use their program. I used this website to make id cards for my family. I printed the card out and laminated them for durability. I made 3 copies of the cards: 1 copy is for my personal records, 1 copy is for our bug out bags and the other copy is for my child. Road ID sells a bracelet for runners, bikers, etc with pertinent information, as much or as little as you want. We have these for our kids because they run alot with my husband. However, I began to think these would be excellent for emergency notification to have in your binder for the kids to wear during a disaster evacuation.